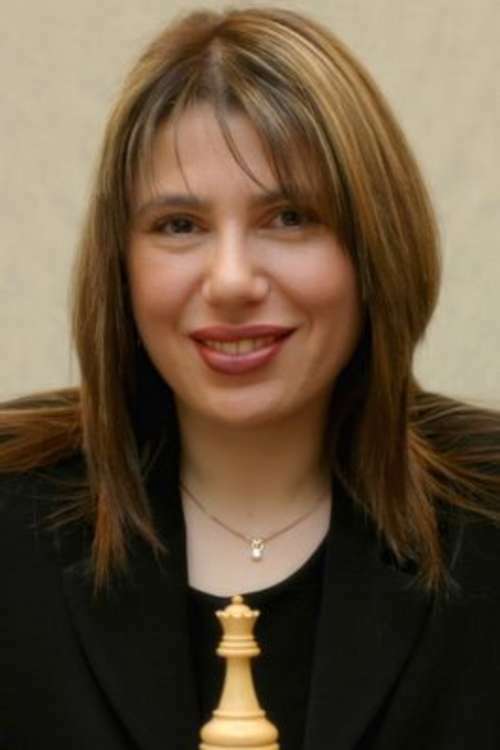 12.07.06 Grandmaster Susan Polgar, one of the strongest female chess players in history and a fine ambassador of the game, has just announced she will seek a position on the 2007 USCF Executive Board. As one of her many efforts, GM Polgar has created a sixty-two page chess training program designed to provide a chess curriculum for teachers, coaches and parents to use with schools, clubs, organizations and individual students. ChessMaine.net is delighted to bring you the Susan Polgar Foundation Chess Curriculum / Training Program for Teachers in .pdf format. Download the Susan Polgar Foundation Chess Curriculum / Training Program for Teachers (1.75 Mb) here.